When your Saab needs service, you can rely on the team of auto mechanics at Midwest Autoworx. With two locations in Boonville and Columbia, our auto repair shop has been the go-to source for Saab repair for over three decades. We go that extra mile to earn your trust, and the generations of families that pass through our doors are a testament to the loyalty of our clients. At Midwest Autoworx, our team of auto mechanics have seen and serviced it all, ranging from Porsche to Plymouth cars. Because of our expertise, we are often relied on to fix the trickiest of problems. Our auto repair shop is equipped with the highest-quality tools and equipment. Our auto mechanics wield advanced diagnostic equipment, designed to pinpoint the underlying cause of the issue at hand. We have even solved problems deemed unsolvable. Because we are confident in the quality and reliability of our auto repair, we offer a three-year/36,000-mile warranty. This warranty is available at both out Boonville and Columbia auto repair shops. “I have been going to another place for many years. They were unable to do some work I needed done. I have now have taken both my cars to Midwest Autoworx a few times. After this last visit, I will only be taking my cars to Midwest Autoworx.” -- Jackson L.
At Midwest Autoworx, we don’t just want you in and out and on your way. We intend to be your go-to auto repair shop for as long as your vehicle is on the road in Boonville and Columbia, and with us on your side, we think that will be for quite a long time. 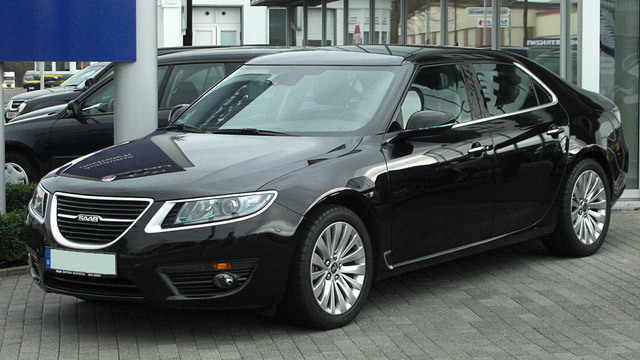 Our auto mechanics can service and repair all makes and models of vehicles, and your Saab is no different. We are located at 2001 Rangeline Street in Columbia, MO 65202 and 1300 W. Ashley Road in Boonville, MO 65233. Call Midwest Autoworx to learn more about service for your Saab or schedule an appointment online.